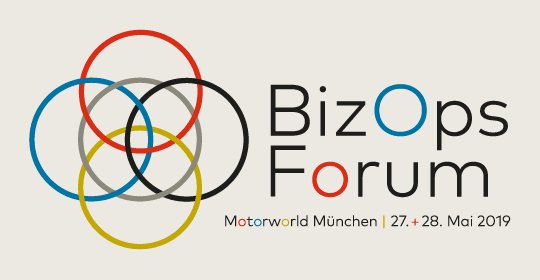 BizOps Forum is the main conference for agile IT management and agile IT automation. It provides a cross-vendor platform to discuss, evaluate, and validate key points of the combination between business and IT operations. Join workshops and sessions, keynotes, and network with experts. 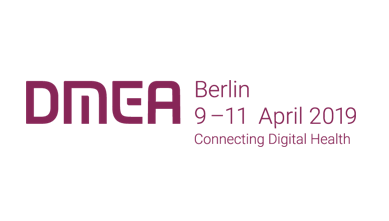 Meet us in München and learn more about how StableNet® can support in improving your network infrastructure. To schedule an appointment in advance, don’t hesitate to contact us. 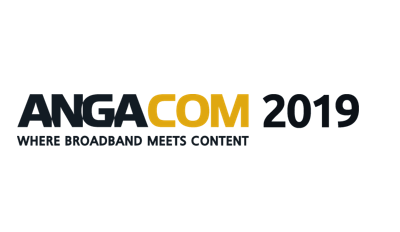 ANGACOM is Europe’s leading business platform for broadband and audiovisual media.